The conservation of biodiversity supports efforts to ensure the long-term stability of wildlife species and habitats, ecosystems and economies, and public health and welfare. Because the greatest threats to wildlife and biodiversity in the United States are habitat destruction, degradation, and fragmentation, purchasing land outright or protecting it through the acquisition of a conservation easement ensures the protection of lands important for habitat. However, which lands are conserved—and in what pattern they are conserved—is equally important for maintaining habitat connectivity and minimizing the corrosive effects of habitat fragmentation. Prioritizing lands for acquisition maximizes the conservation benefit of each dollar spent. 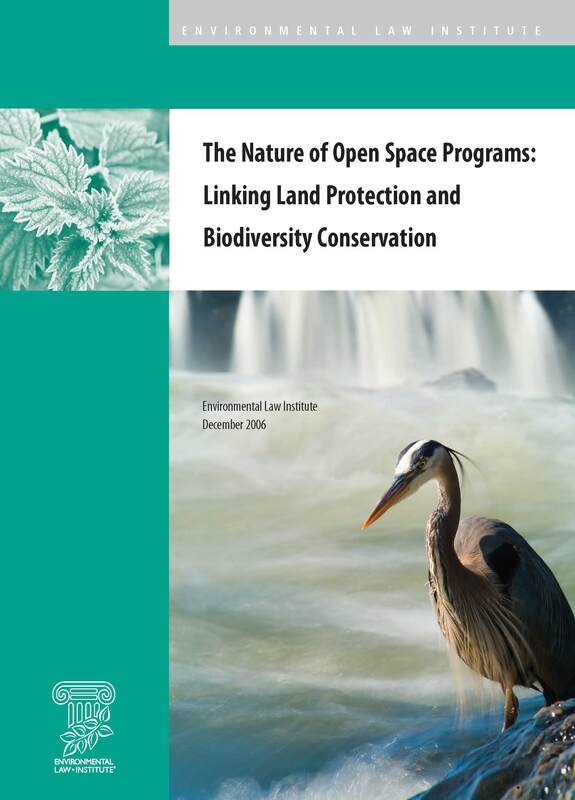 This report examines 28 major state open space protection programs to determine whether or not they have the legal authority to acquire lands in a biologically meaningful manner and proposes strategies to improve the effectiveness of these programs to support biodiversity conservation. 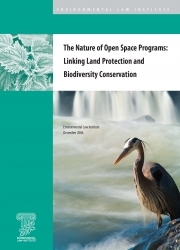 These recommendations apply not only to state open space programs but to any land conservation program seeking to enhance its efforts to conserve biodiversity and wildlife habitat.